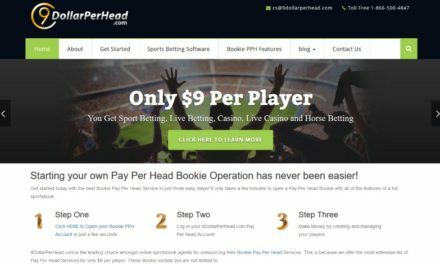 San Jose, Costa Rica – The Sportsbook Pay Per Head industry enjoyed doubled digit growth in 2017 thanks to an increase in online gambling popularity. 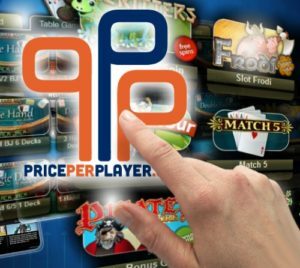 PricePerPlayer.com itself showed extensive profits in its first quarter thanks to the success of its expansion into the Asian-Market. 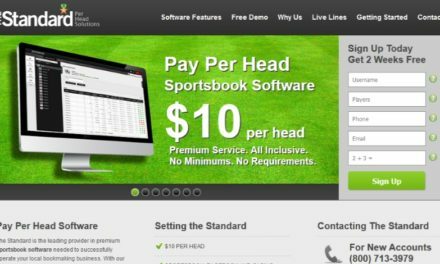 In response, the sports betting software development company increased the number of casino games for their Sportsbook PPH Services. 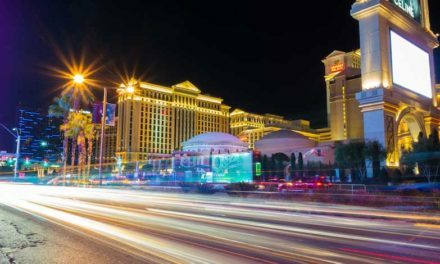 According to their press release, PricePerPlayer.com has partnered with well-known game providers to increase casino games available in their platform. 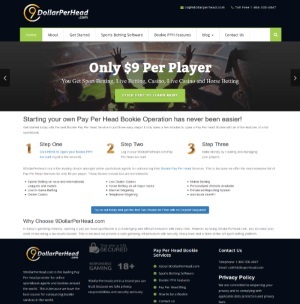 This move will provide loads of fun for players and increase revenue for their clients. 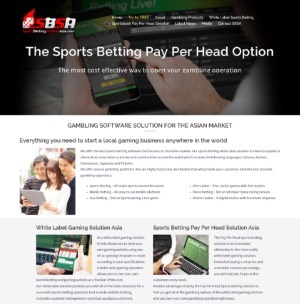 In addition, the additional games can function as a stand alone website for independent operators. 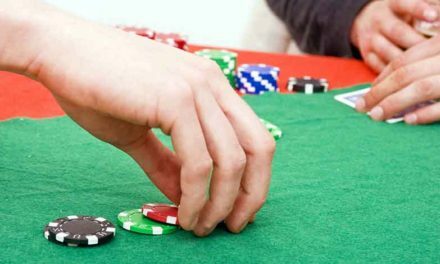 Already existing platforms can also integrate the casino games with ease. 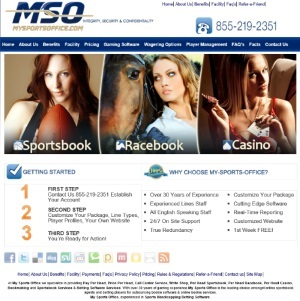 Their new casino games loads faster thus giving players a faster and better gaming experience. To make all games fair and random, the new games use a Random Number Generator (RNG) to decide the outcome. The RNG provides the game with a random number thanks to a sophisticated algorithm. In addition, third-party companies are periodically testing the RNG to ensure consistent quality. The PricePerPlayer.com, a privately held company has long prided itself in having excellent relationship with its clients. Hence the outcome of this year’s annual meeting by its board of director. 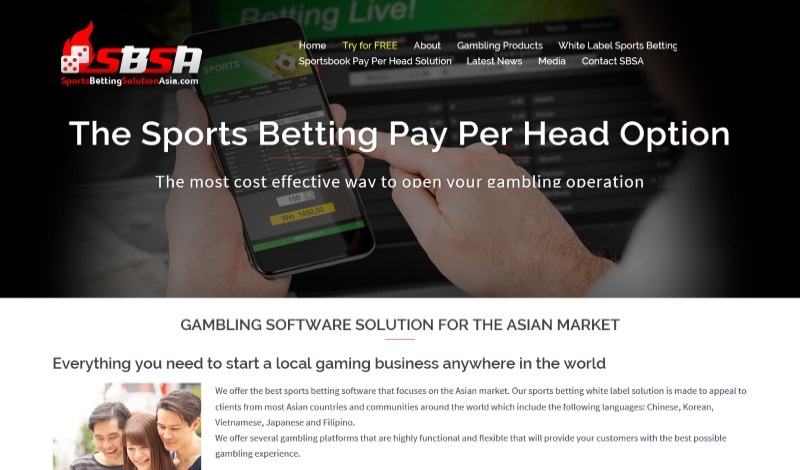 This year, the company decided to increase its software development budget to add more features to its gambling software. To help clients attract and retain more players, the new features and improvements will be available at no extra cost .